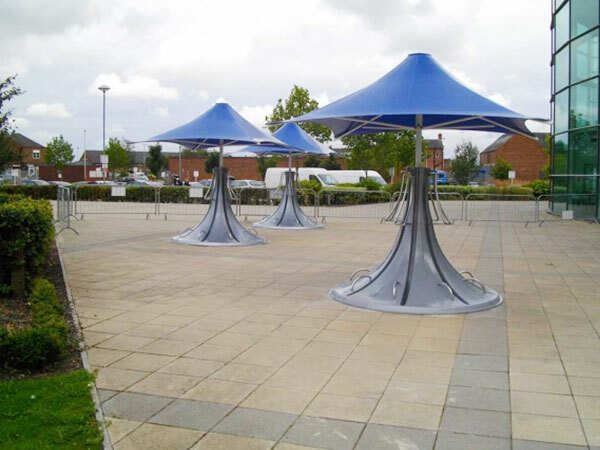 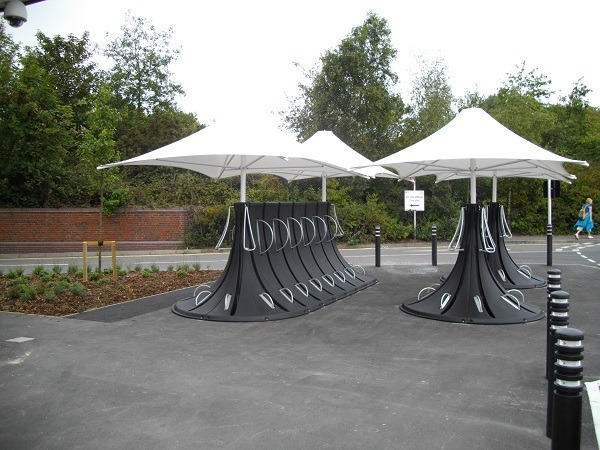 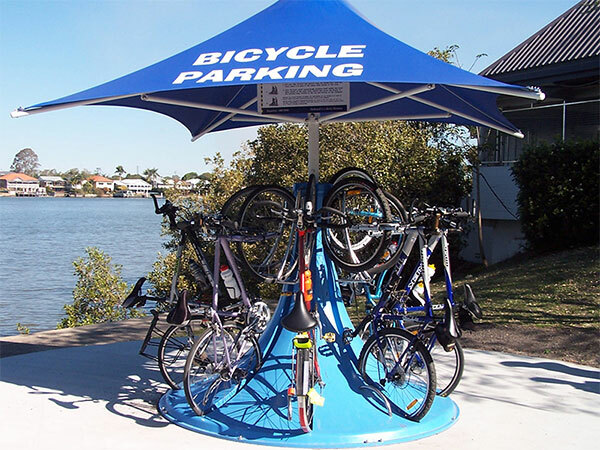 The Cyclepod is our flagship cycle storage product, the eye catching design offers 2 separate locking points per cycle and secures 8 bikes in a two meter diameter. 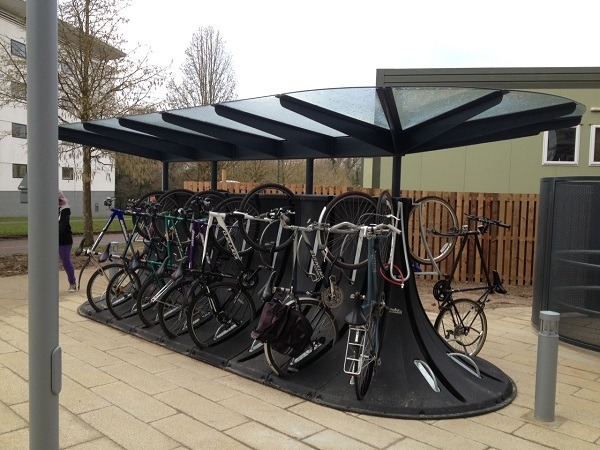 The Cyclepod is an ideal bike storage solution for semi secure locations where space and aesthetics are particularly important. 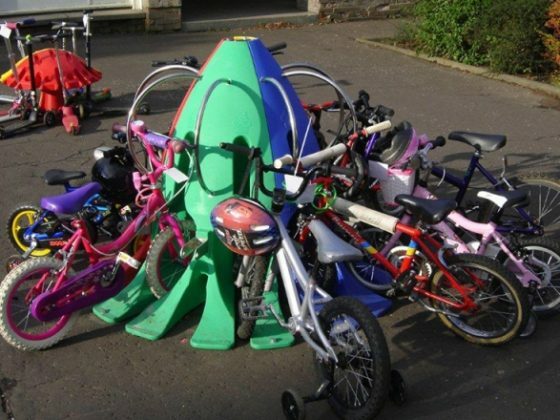 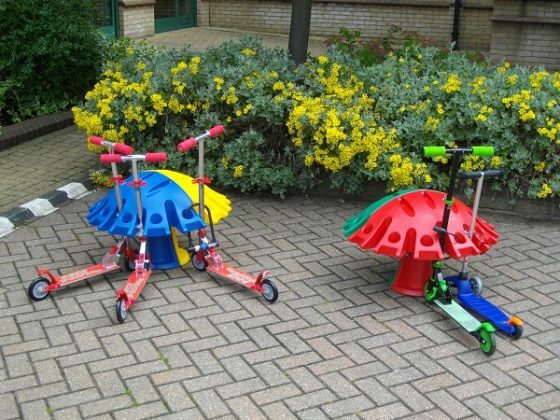 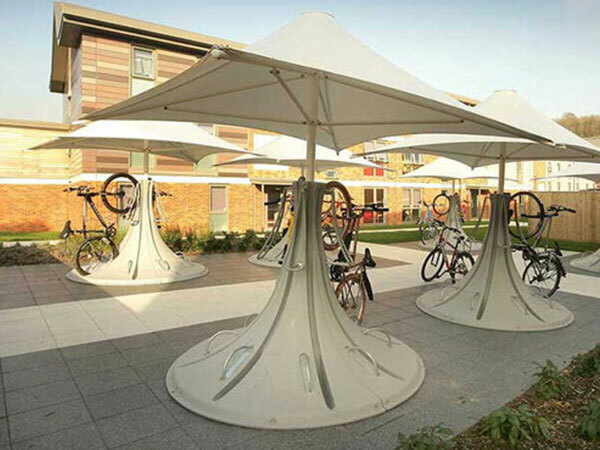 Cyclepods can be used together with the Spacepods to go around corners and to form a “stretched Cyclepod Island” which holds more than 8 bikes. 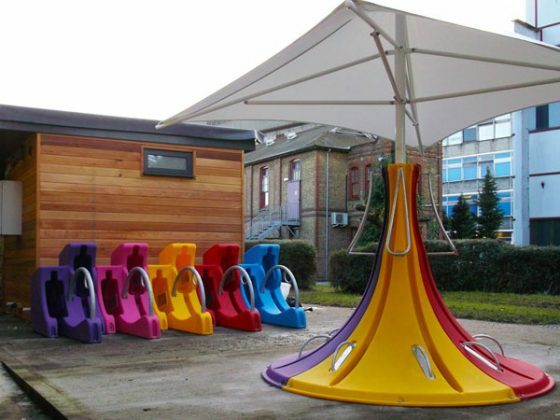 Please call for delivery & installation costs. 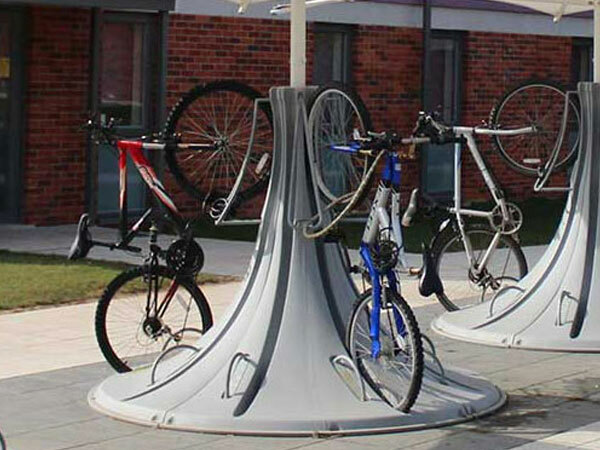 Secure up to 8 bikes per Cyclepod, saving around 35% compared against traditional bike stands. 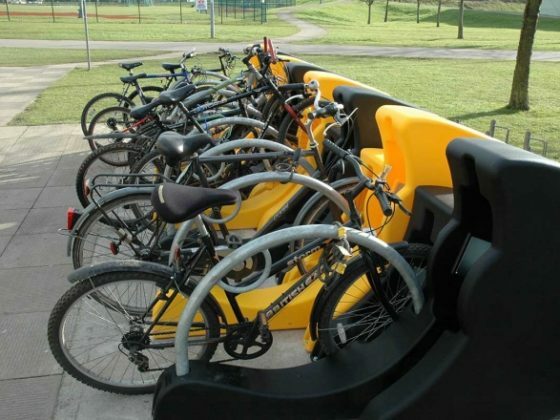 The Cyclepods are manufactured from 100% recyclable and recycled materials. 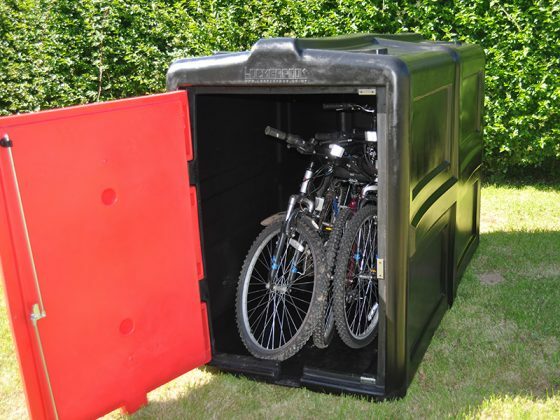  The Cyclepod provides two locking points for both wheels and frame, providing the best security. 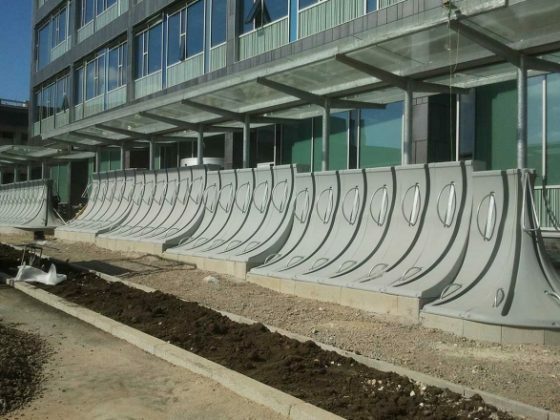 The Cyclepods are BREEAM and Code for Sustainable Homes compliant.